Congratulations, you finally have a teenager! At this point, things are about to get a lot easier and a whole lot more complicated. You don’t have to go down the toy aisle at Target and hem-n-haw over which Lego set your kid or his friend would like or already have. Now you’re safer in the book aisle, or maybe sporting goods, or even beauty. Whatever your not-so-little 13-year-old is into, we’ve got an incredible (and diverse) assortment of fantastic gifts that he or she is sure to covet and show off to their friends. Here are the best gifts for 13-year-olds. 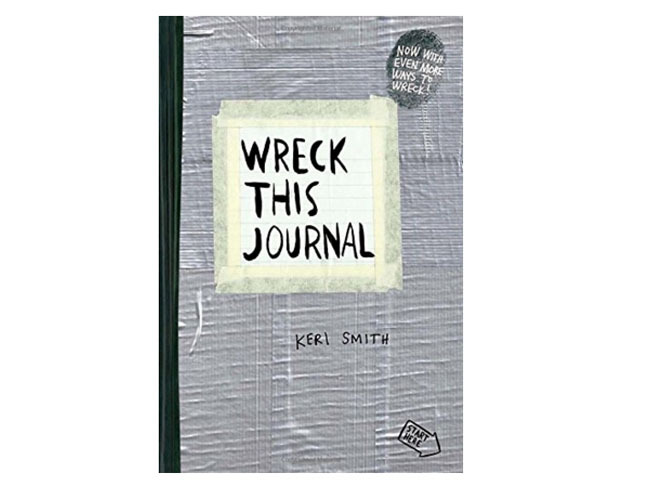 I absolutely love this journal for kids with writer’s block or just a general sense of blerg when it comes to keeping a journal. It’s full of cool illustrations that will prompt readers to think outside the box and feel a little bad-a#s as they are encouraged to deface the journal and unleash some creative energy. This is genius, really. It may look like a simple ink pen, but you can actually filled with highly conductive silver ink that electrify your drawings. 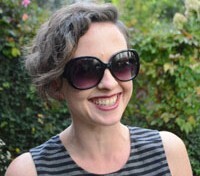 Young tinkerers, scientists, artists — well, just about anyone! 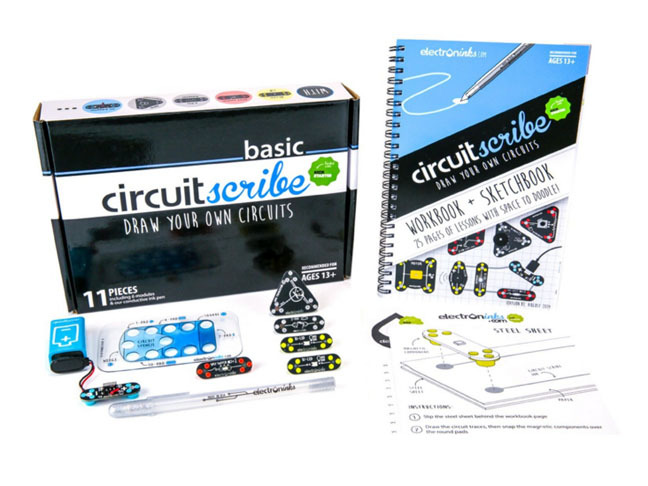 — will love this super cool pen that teaches kids all about circuits. If your 13-year-old devours books, she’ll love this series by Keira Cass. 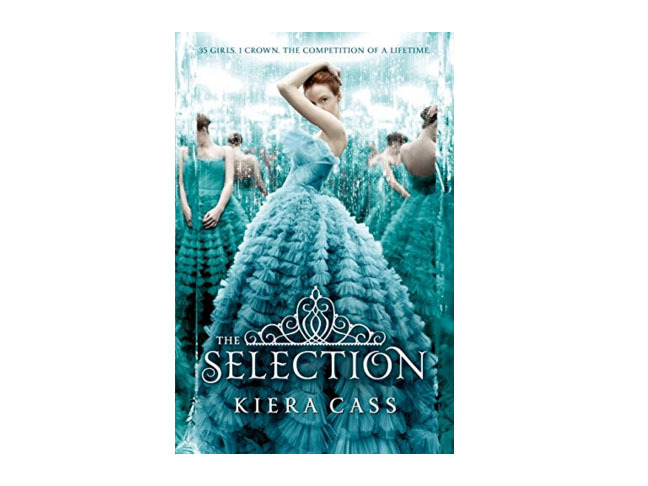 Described as The Hunger Games meets Pride and Prejudice, The Selection tells the story of a girl chosen to compete for a life of glittering gowns and jewels, who is torn between her secret lover who is in a social class below her, and the handsome prince in the palace. It’s not an easy decision to make! This awesome puzzle is all about words — words we all use on a daily basis. The game comes with 40 puzzles, tiles, and clue books to help you create words vertically or horizontally (akin to Scrabble). Whether your 13-year-old is a word lover or not, she’s sure to love this family friendly game. This sweet DJ set-up is the ultimate way to beef up your music-making skills. 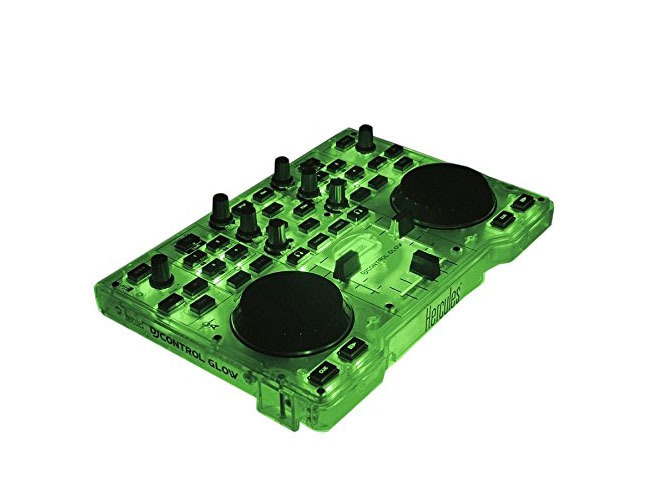 This controller allows future DJs to mix their own music, create loops, and set cue points, all while the controller glows with LED effects. This one’s super cool for 13-year-olds getting really interested in music. 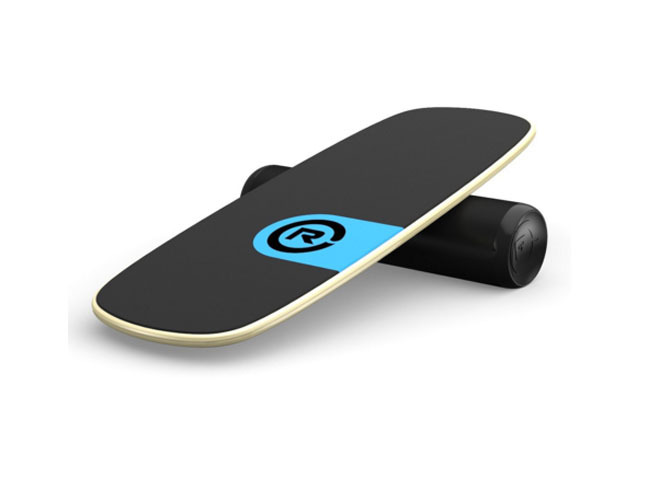 This balance board is completely awesome for any kid hoping to ramp-up their skateboarding chops. It’s also lightweight, and can be taken on-the-go and used practically anywhere. Anyone can use it — from beginners to advanced skateboarders (so don’t be surprised if you want to give it a try when your kids go off to school!). An unlikely bond forms between polar opposites — intellectual Stuart, whose mother has died, and popular fashionista Ashley, whose parents recently divorced — when their parents start dating. 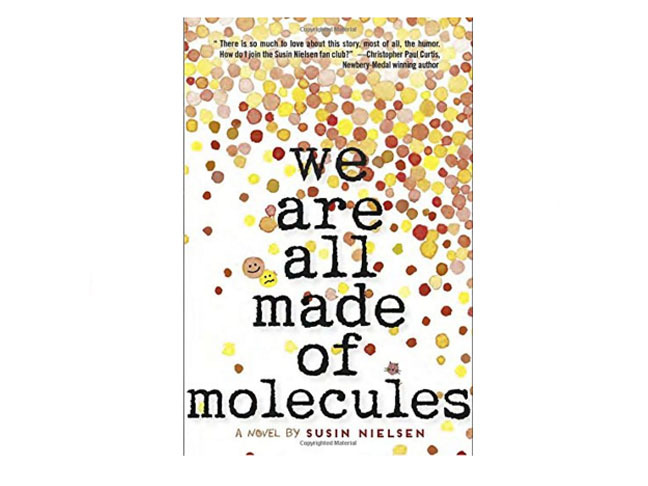 A funny yet heartbreaking narrative told alternately between the two characters, this story deals with important issues like bullying, bigotry, and tolerance.